With over 100 different types of this life threatening disease, it sometimes seems like getting a cancer diagnosis may be inevitable. According to the 2014 statistics from the American Cancer Society, cancer causes nearly 1 out of 4 deaths in the United States. However, emerging research studies prove that your diet plays a vital role in preventing cancer. One common kitchen ingredient that you can add to your anti-cancer diet today is turmeric. Studied extensively by the University of Texas and Memorial Sloan Kettering Cancer Center, the bright yellow-orange earthy tasting Asian spice commonly found in curry is now a well-known cancer preventing food. 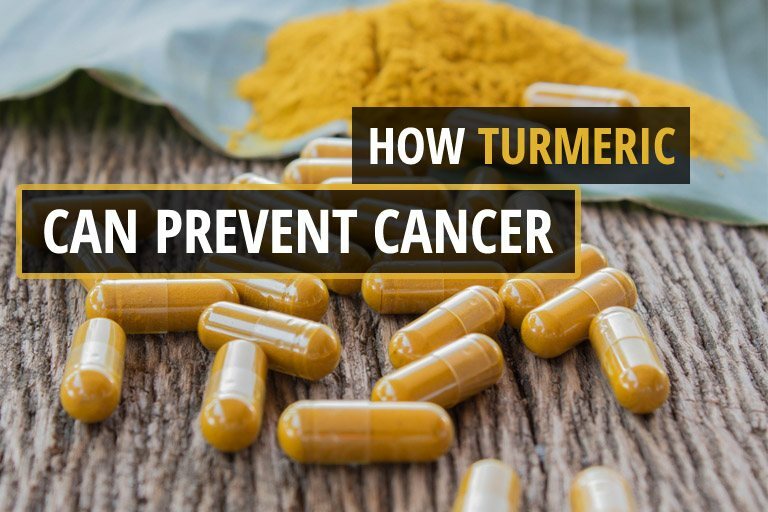 These groundbreaking studies found that turmeric might just be one of the most effective common ingredients in the world for keeping you healthy and cancer-free. If you’re still are not convinced, then keep reading to discover for yourself the top five health benefits of this cancer-fighting rhizome (root). I have read this article having recently been diagnosed with cancer on various sites. It is quite difficult to buy turmeric root so can I use a jar of turmeric powder?